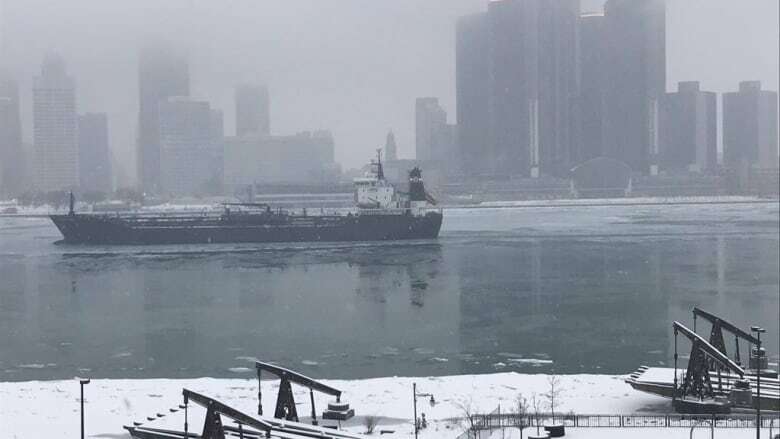 Environment Canada has issued a freezing rain warning for Windsor-Essex and Chatham-Kent. Who has to do what (and when do they have to do it) after it snows? The weather service is expecting snow will start Monday evening and will turn to freezing rain Tuesday morning. "The system scoops up a lot of moisture and a lot of warmth from the Gulf of Mexico," said meteorologist Gerald Cheng. "It will cross through southwestern Ontario around midnight." Cheng said high winds will create blowing snow conditions and decreased visibility around midnight. Freezing rain starts in the "wee hours" of Tuesday morning, said Cheng. Tuesday afternoon the freezing rain should become rain, which means both morning and evening commutes Tuesday will be affected. Cheng said the snow followed by freezing rain will complicate the slippery conditions. "If you have to be somewhere, take the extra time and go slow," said Cheng. The rest of southwestern Ontario is still under a special weather statement.